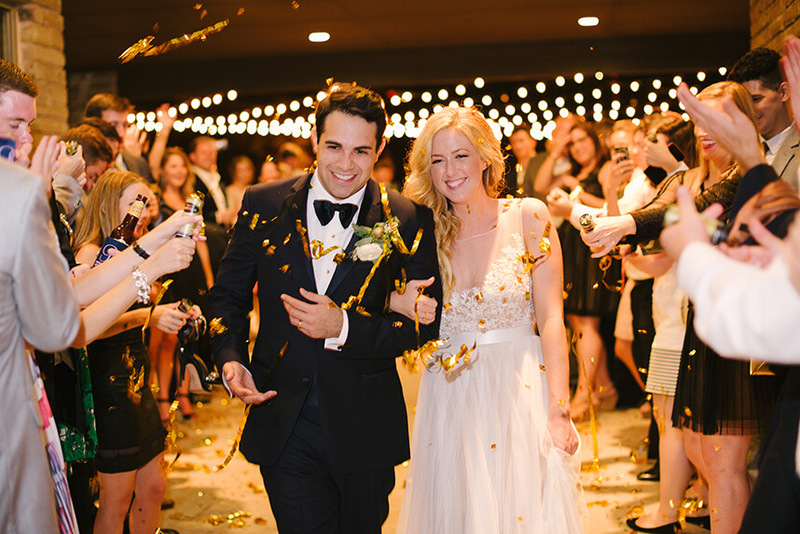 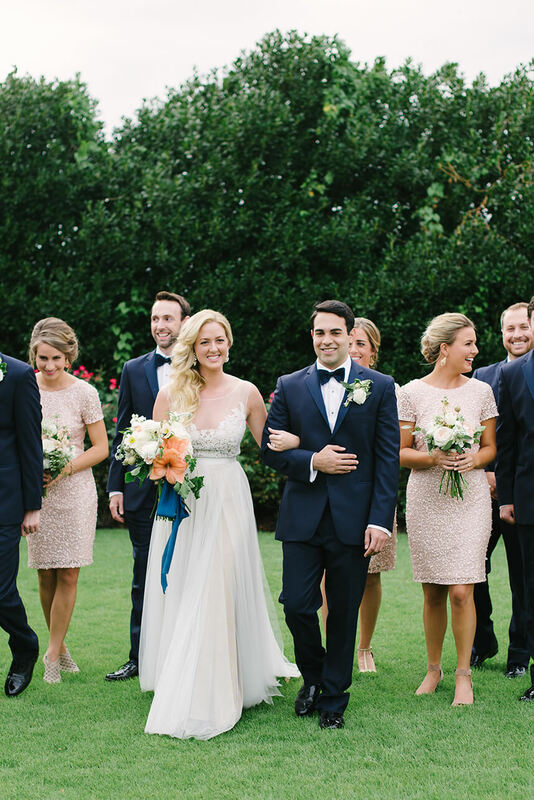 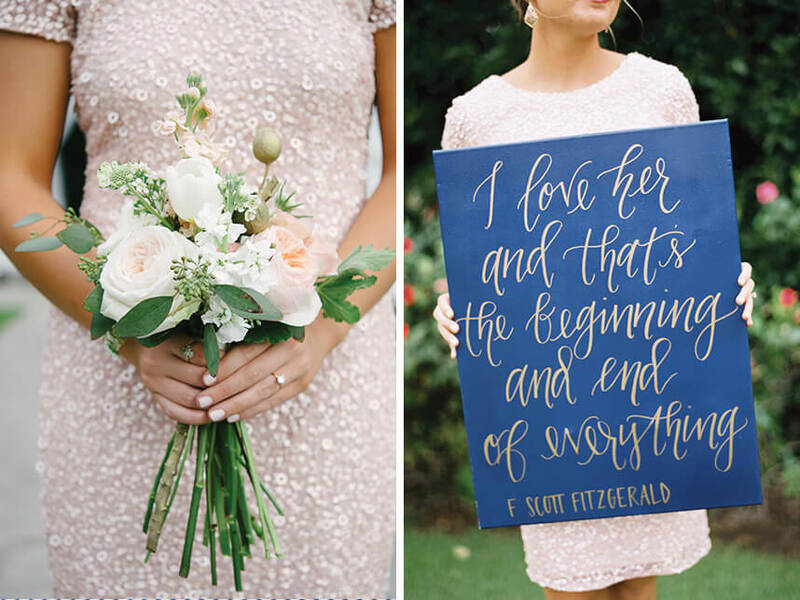 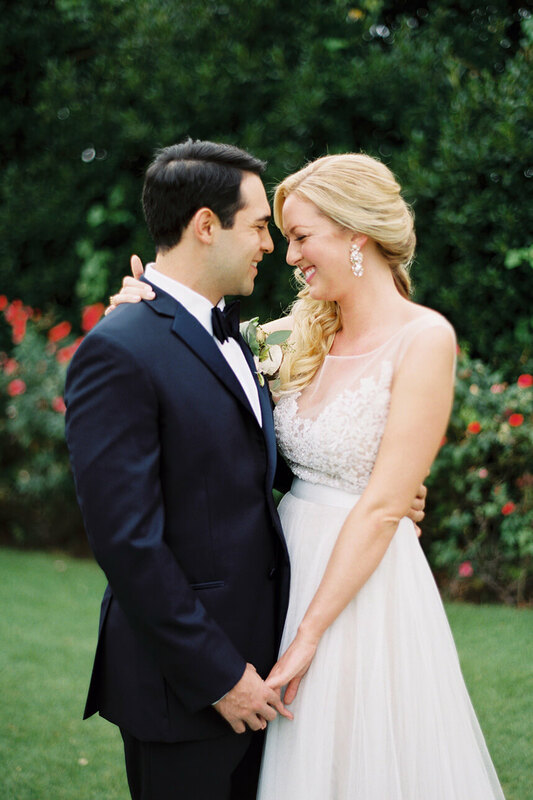 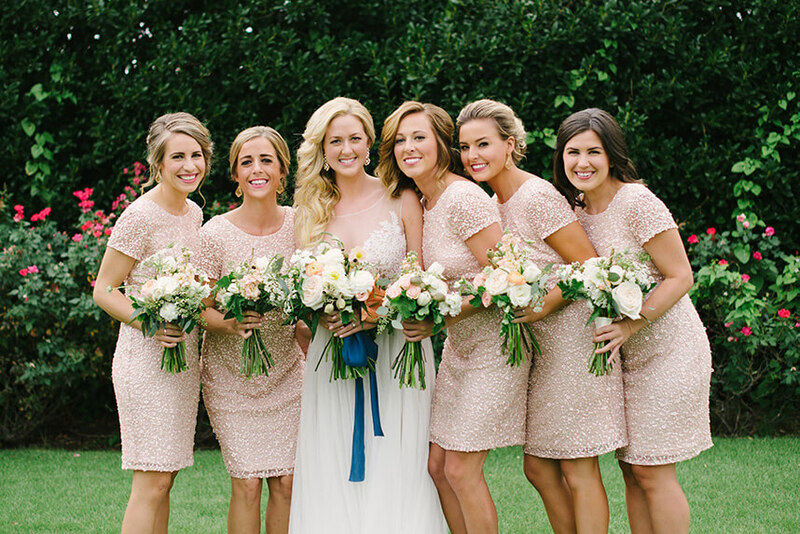 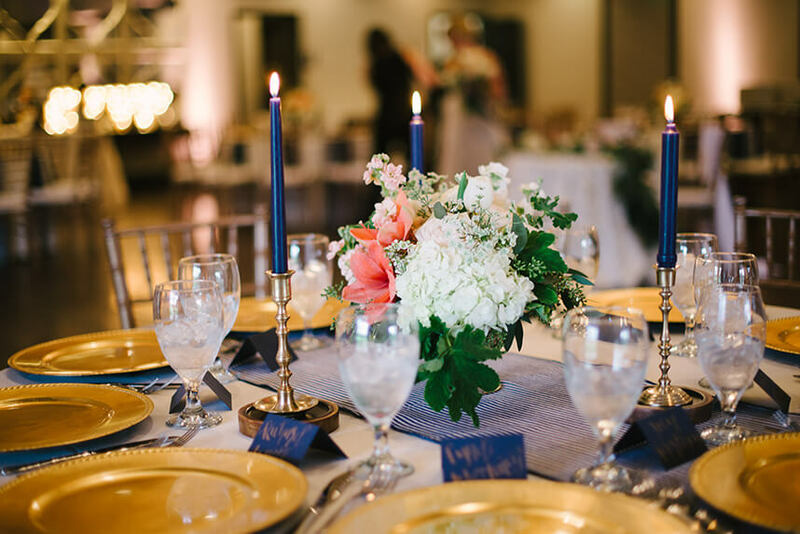 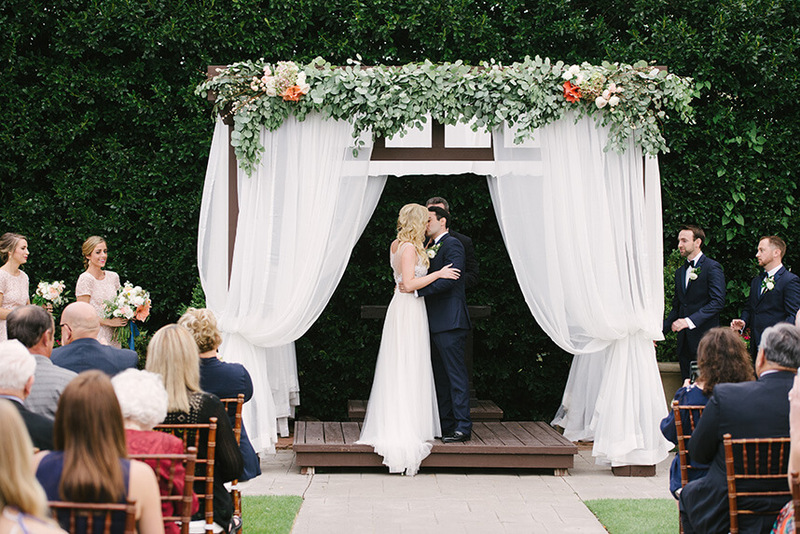 Oh how we adore this preppy Oklahoma garden wedding captured by Emily Ann Hughes Photography! 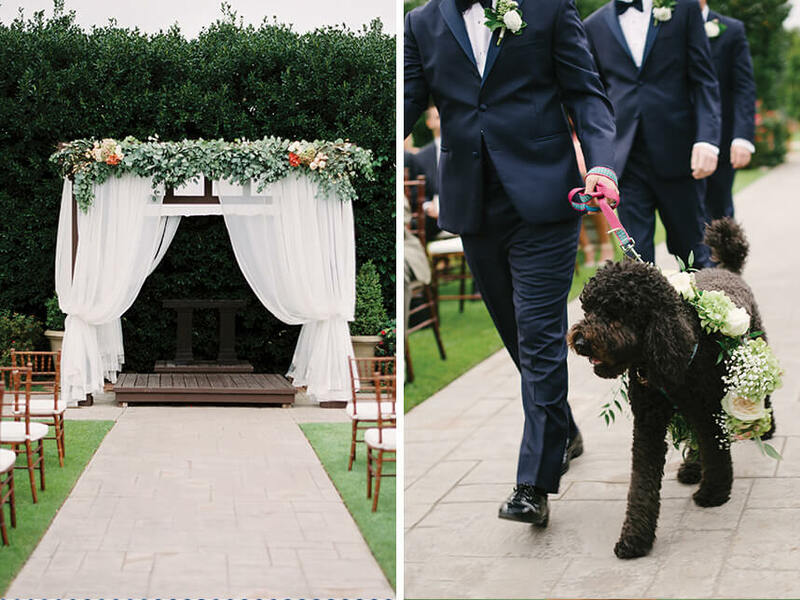 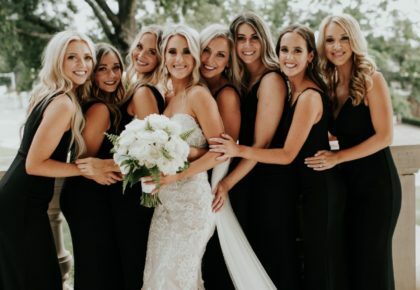 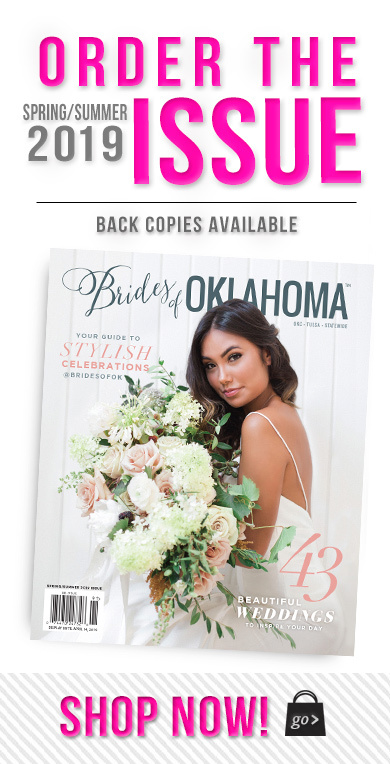 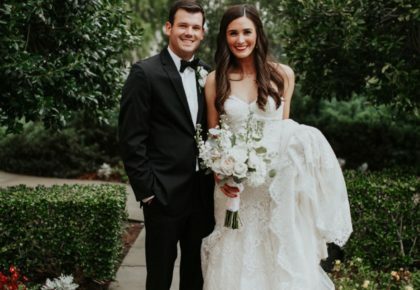 Coles Garden is the perfect Oklahoma wedding venue for a garden party, and wedding planner Haleigh Kenney with XO Events & Design designed Teresa and hubby Andrew’s day beautifully! 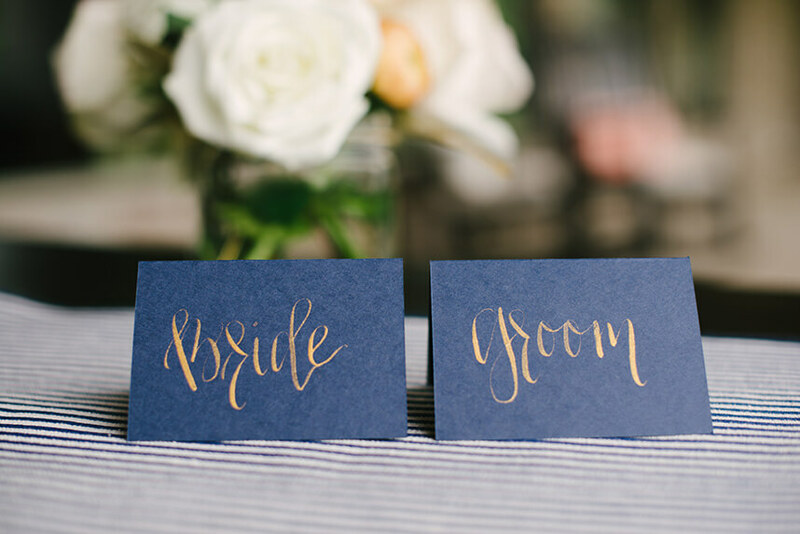 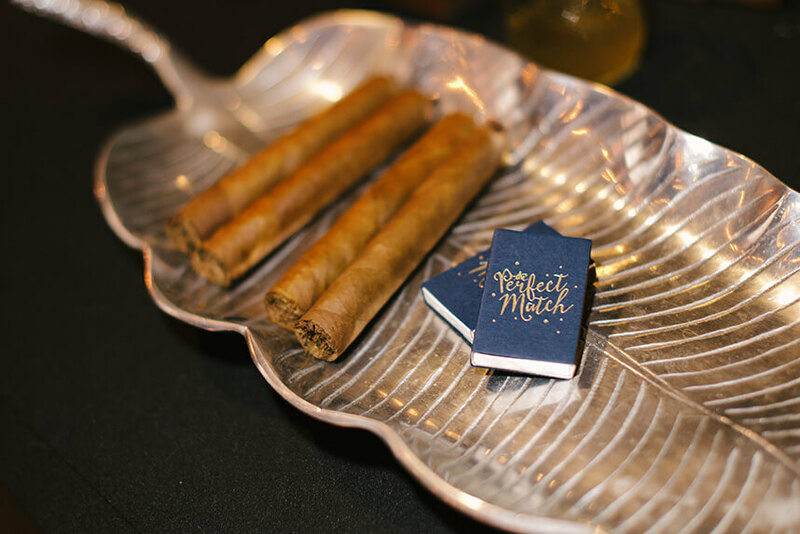 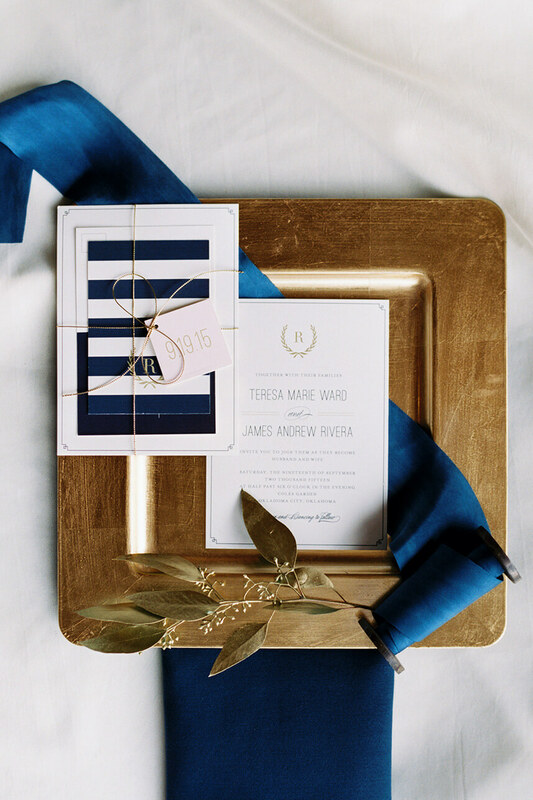 Guests received the gorgeous navy wedding invitations from Touies Design, and the weekend began with a delicious rehearsal dinner at Red Primesteak. 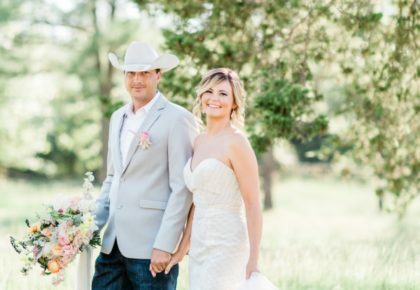 Teresa looked stunning on her big day with makeup from Chelsey Ann Artistry. 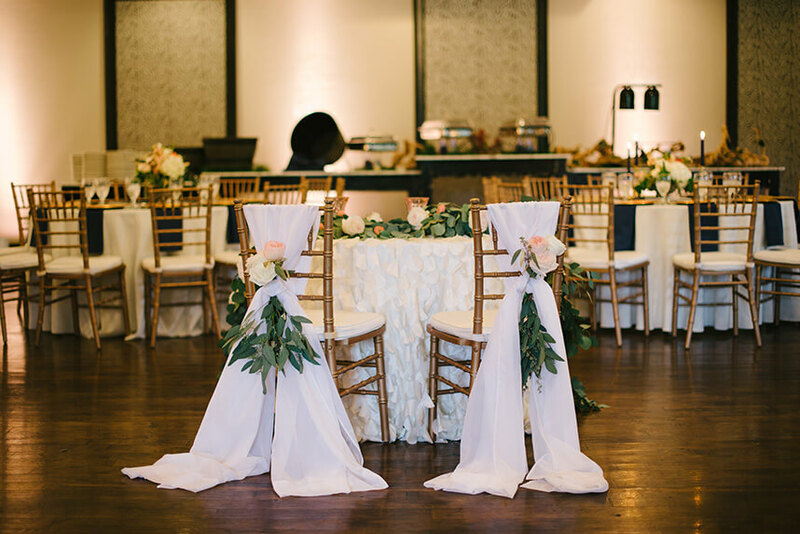 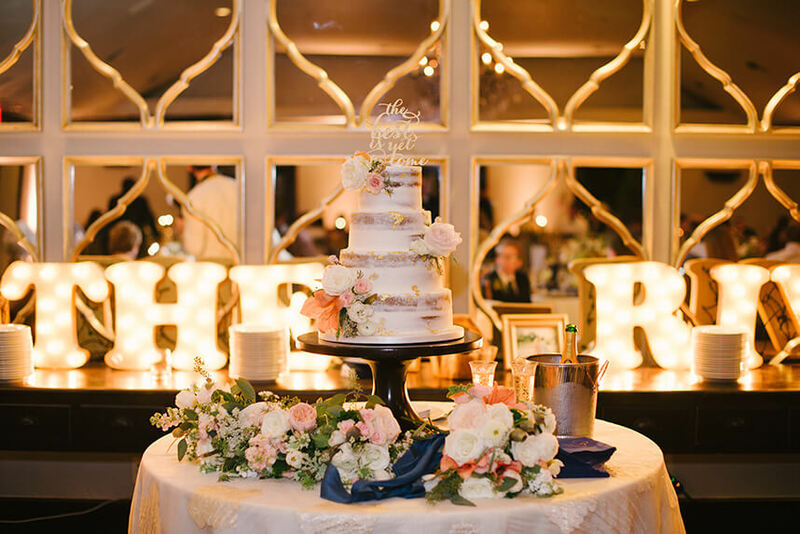 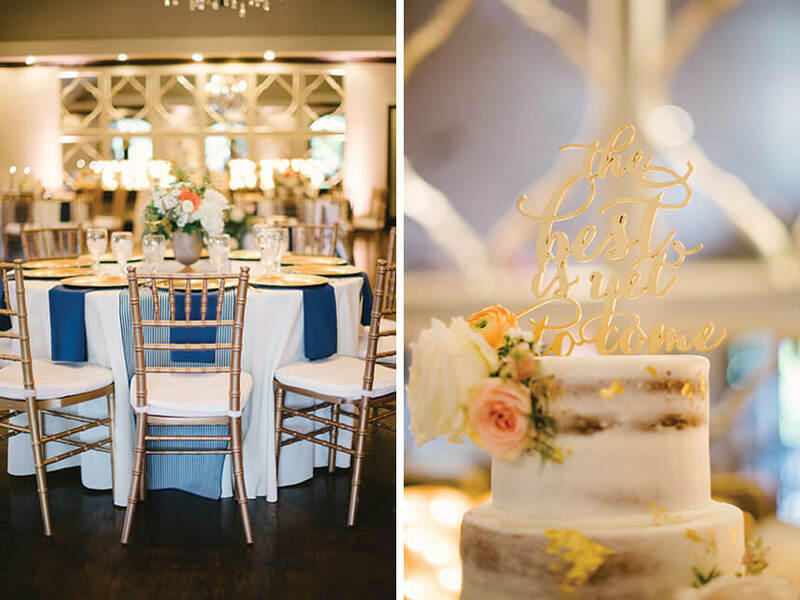 With florals from Juniper Designs, rentals from Marianne’s, lighting from Innovative Event Solutions and a delicious cake from Amy Cakes, this sweet couple couldn’t have asked for a more lovely celebration! 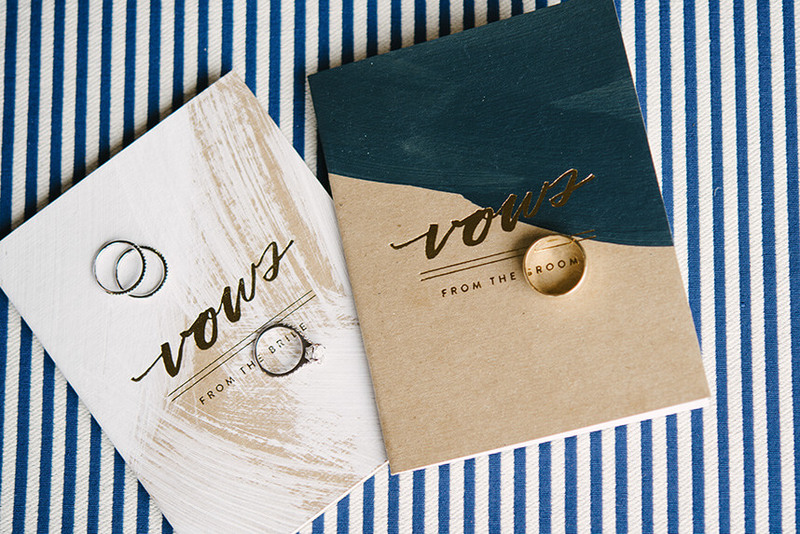 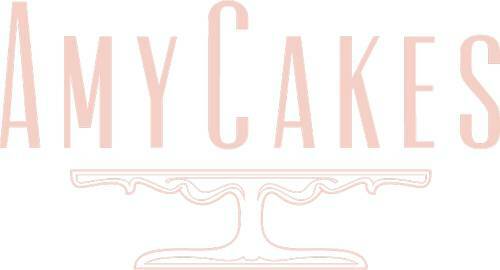 Everyone left the romantic evening with adorable wedding favors from Paper + More. 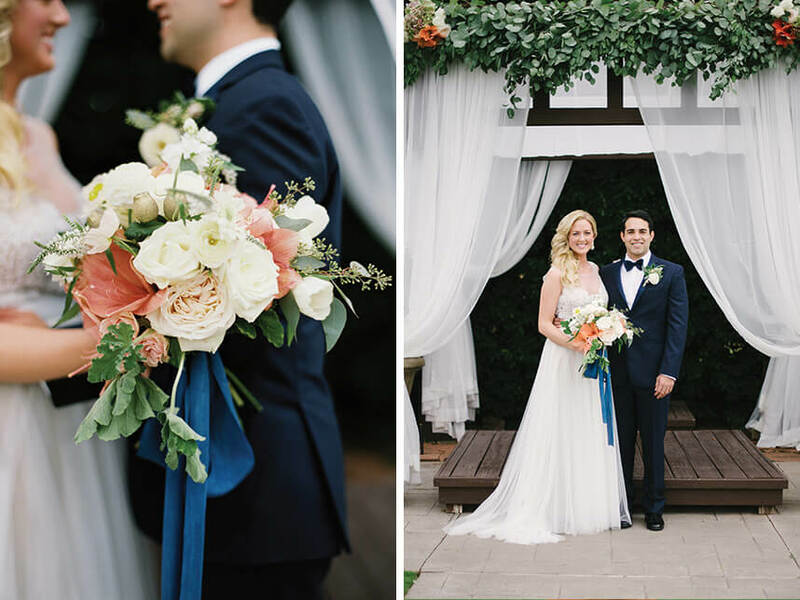 Cheers to Teresa and Andrew, and to see more from their big day, check out the full gallery here!